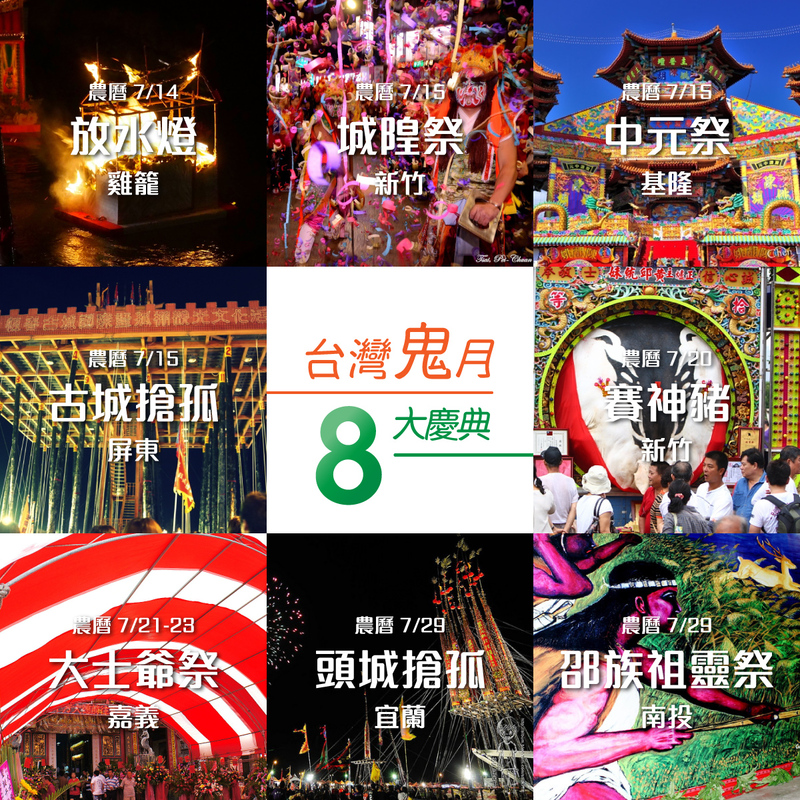 Directions: Take a 35-minute ride on the Taiwan Tourist Shuttle Bus’ East line (also known as the Dragon Palace Treasure Hunt Route) to Rui-fang from Taiwan Railways Keelung Station. Get off at Heping Island Park. Admissions: Exchange Fun Pass for tickets at the ticketing office and then enter. Billed as the best secret that you should know, Heping Island Park boasts a great deal of unique rock formations created by coastal erosion. 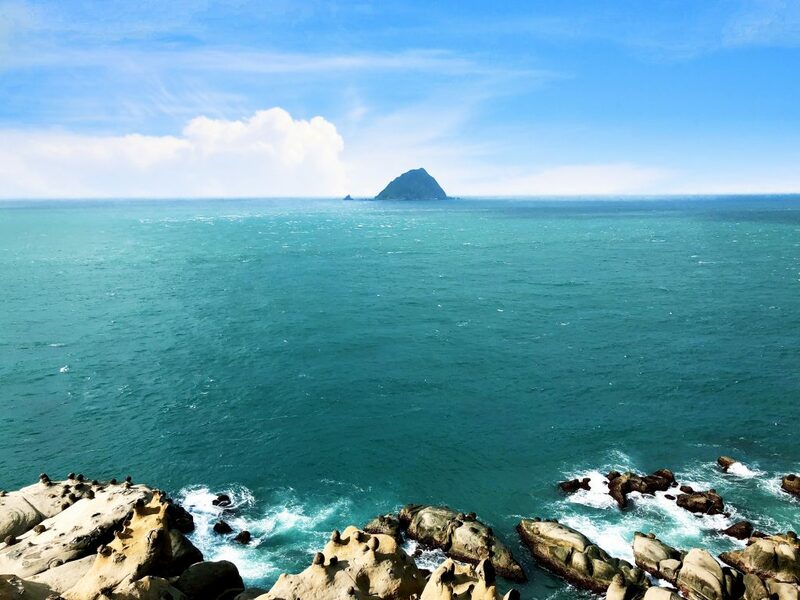 You can take a leisurely walk down the scenic trail at Taiwan’s northernmost tip, stand still at Deng-yu Pavilion with sea breeze on your face, or gaze afar at Keelung Islet. The shoreline is a mixture of cool sea spray and reef rocks, and there’s even a radar station restaurant up on the hill where you can sit down and have a nice dinner with unparalleled views. In summertime, jump in the seawater swimming pool to cool down and have lots of fun! Directions: From Heping Island Park, take a 10-minute ride on the Taiwan Tourist Shuttle Bus’ East Line (bound for Taiwan Railways Rui-fang Station) and get off at the National Museum of Marine Science and Technology. The NMMST, situated between the sea and the mountain, occupies an area of 48 hectares. It includes 3 exhibition halls, 5 centers, 6 themed trails, 3 parks and 3 highlands. On display are fishery products, marine sciences, marine environment, ships and ocean engineering, as well as wonders of the deep sea. The exhibits are designed to raise the awareness of the importance of marine ecology. After a tour at the Museum, you can also visit Chao-jing Park (aka Ecological Restoration Park) at Ba-dou-zi, a hot Instagram check-in location. Take photos with the landscape art Giant Flying Brooms and the Nautilus Shell slippery slides. In fact, scenic spots are everywhere and are so photogenic that every picture you take will be pretty! Directions: Take a 15-minute ride on the Taiwan Tourist Shuttle Bus’ East Line (aka Dragon Palace Treasure Hunt Route) after leaving the National Museum of Marine Science and Technology to return to Taiwan Railways Rui-fang Station. Take the train back to Taipei Main (a 40-minute ride), and transfer to Taipei Metro Ban-nan Line to arrive at Zhong-xiao Fu-xing Station. Transfer again to Wen-hu Line and get off at Jian-nan-lu Station (BR15). This last legs takes some 30 minutes. Miramar is a shopping complex with stores, restaurants, and entertainment facilities. Its biggest attraction is the giant ferris wheel, the first of its kind in Taiwan. 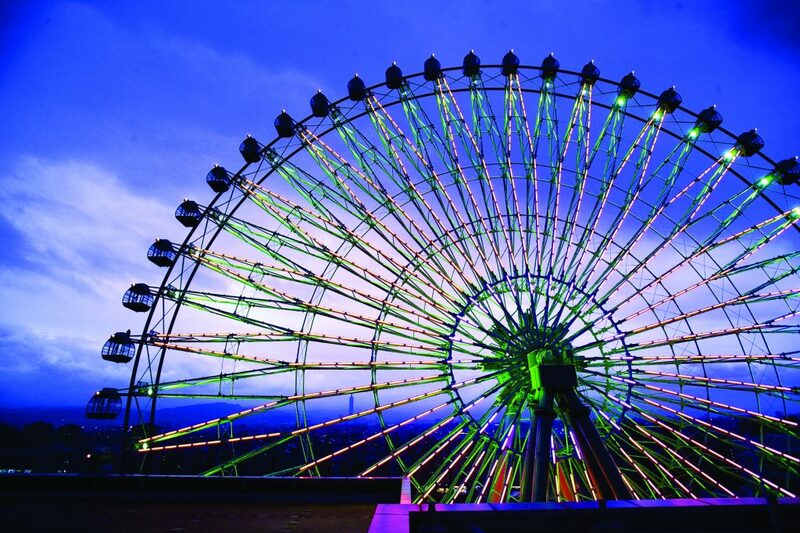 Fitted with colorful neon lights, the wheel is lit when night falls. 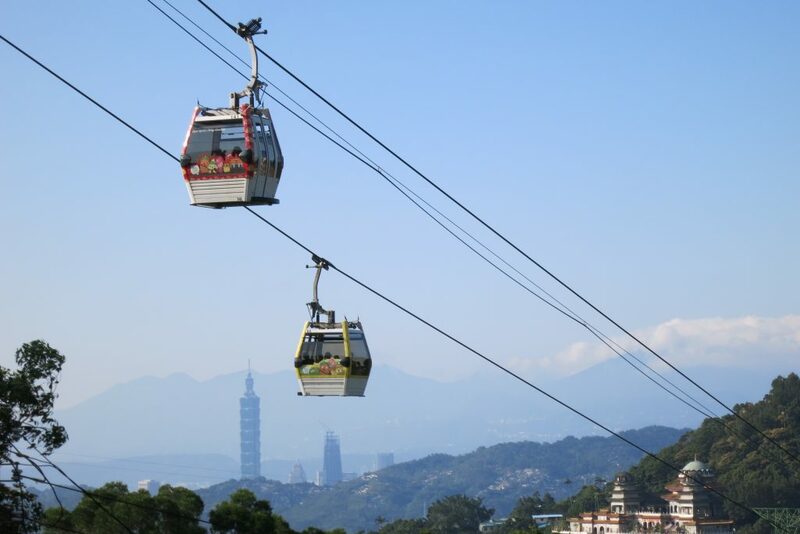 A slow ride up to the top will give you a wonderful view of Taipei, making it a not-to-be-missed location for a romantic and happy date. 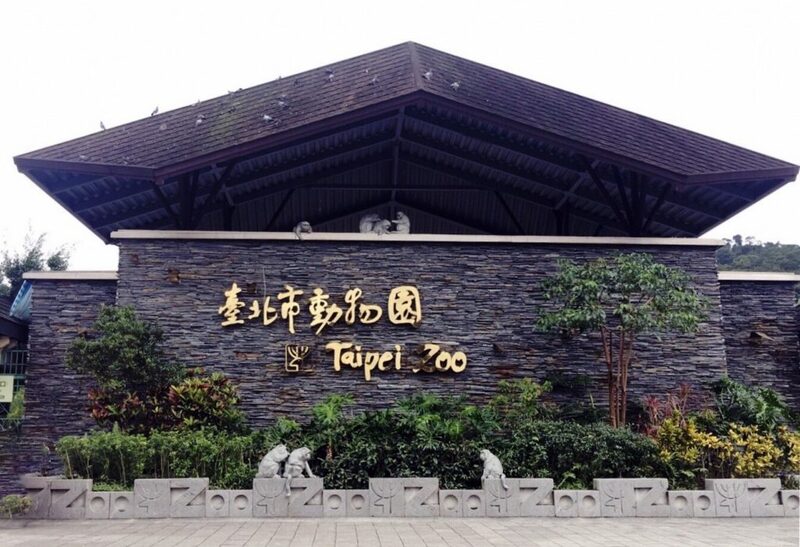 Directions: Take Taipei Metro Wen-hu Line to Taipei Zoo (BR01) and walk to the gondola station. Tips for Visiting: If the glass-floor gondola is your thing, remember to line up in front of the sign “the Eye of Maokong Gondola.” If the line turns out to be too long, don’t get upset. You can try again on your way back. A one-way ride on the 40.3km-long Maokong Gondola takes 30 minutes. As the car rises gently after exiting the Taipei Zoo station, you would find it hard to take your eyes away from the view. The lush green hills plus Taipei’s skyline are simply spectacular! Arriving at Maokong Station, you’d see that even the air is fresher. With restaurants, tea houses and trails around, Maokong is indeed a desirable place to relax, have a nice meal and take delight in the view. Tips for Visiting: Consult the Zoo map to find the route that best suits you. You can get a 5% discount with Fun Pass at souvenir shop Shishang. The Zoo possesses unfailing attraction for adults and children alike. Those young at heart also like to go there to seek their fond childhood memories. For children, this place is both educational and entertaining. Entering the zoo from Maokong Gondola Taipei Zoo station, you can first visit the Penguin Hall that mimics their icy habitat. Then there’s the African, the Australian and the Desert Area, all along the easy downhill main road. The last but most anticipated places by children are the Giant Panda House and the Koala House. Just watching them eating and going about their business is good enough to bring out your smiles!  Directions: Take Taipei Metro Wen-hu Line and get off at Mu-zha Station (BR02), then take Taiwan Tourist Suttle Bus Mu-zha Ping-xi Line (795) to arrive at Jing-tong-keng. 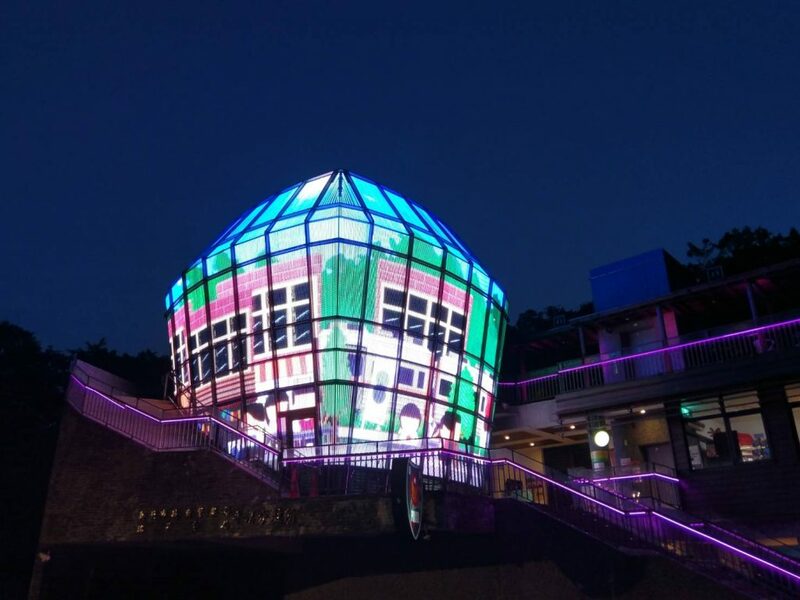 Tips for Visiting: For information and schedules about Taiwan Tourist Suttle Bus, consult https://www.taiwantrip.com.tw/line/45 Nighttime is a better time for visit as the place is beautifully decorated with lights. your Fun Pass to exchange for sky lantern tickets. Write down your wishes or blessings on the card, you’ll see those words on the sky lantern elevating slowly over the plaza. Walking down Jing-tong and Ping-xi Old Streets and passing all those Japanese-style hoses, one could not help but start imagining the past glories. An even better time to be soaked in the quiet and simple atmosphere would be deeper into the night when all the tourists are gone. Directions: Take Taipei Metro Dan-shui Xin-yi Line and get off at Dan-shui station (R28). Take another 80-minute ride on the Taiwan Tourist Shuttle Bus (bound for Gui-hou Fishing Port) to arrive at Yehliu Geopark. 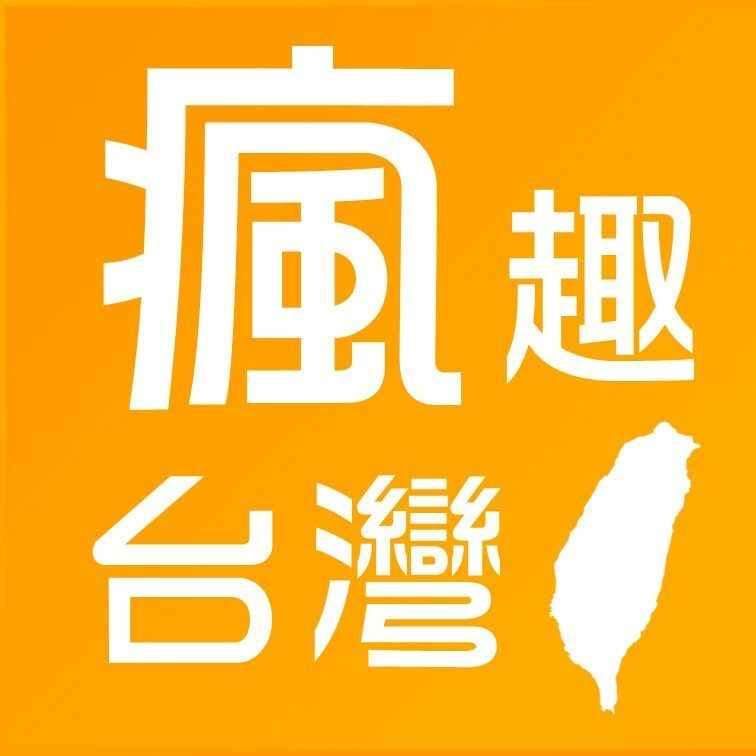 Tips for Visting: For information and schedules about Taiwan Tourist Suttle Bus, consult https://www.taiwantrip.com.tw/line/41?x=1&y=4 Your Fun Pass entitles you to a 5% discount at Yehliu souvenir shop and eatery. 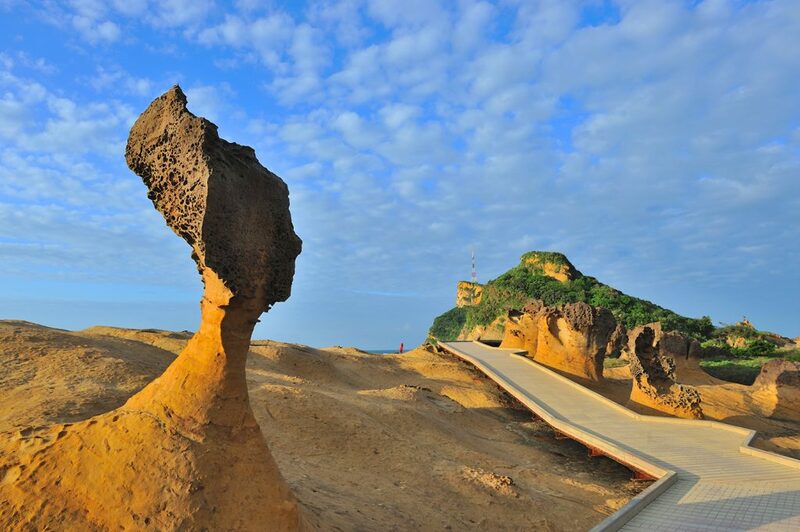 Touted as one of the “Top 10 Incredible Landscapes in the World,” Yehliu’s stunning rock formations are molded by constant wind and ocean wave erosion. The most well-known one of them all is the Queen’s Head, but there are also candle rock, ice cream rock, mushroom rocks, fairy’s shoe, sea grooves, and honeycomb rock as well as Yehliu Lighthouse. The unique and unusual terrains have earned the reputation of a rare natural museum. On a sunny day with the blue sea, white splashing spray and strange rocks, no visitor could resist the urge of clicking away on their cameras. It’s no surprise that this is one of the hottest spots for Instagram check-in locations. Directions: Take Taiwan Tourist Shuttle Bus Crown Northern Coast Line bound for Taipei Metro Dan-shui station and get off at Ju Ming Museum. Tips for Visiting: Charge the batteries of your phone or camera, as this is a super wonderful venue for taking photos. 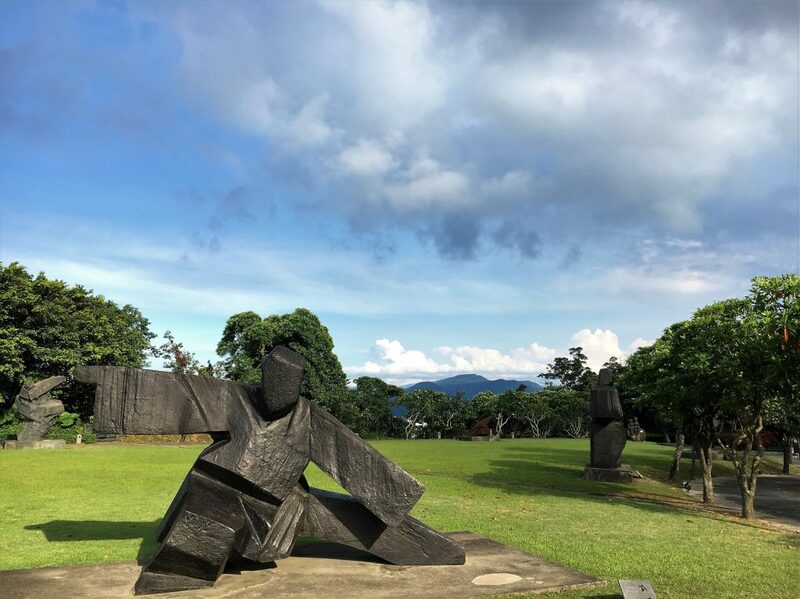 Ju Ming Museum has both outdoor and indoor exhibition areas for the display of sculptures and art works that showcase vicissitudes of human life. The most famous collection among them is the Tai Chi series where Ju Ming took movements from Tai Chi’s “single whip and swing” and simplified them for his statues. The lifelike Armed Forces and People Standing in Line are also star attractions with deep implications. Don’t forget to take photos and check in on your Facebook while pondering on Master Ju Ming’s ideas! Roaming along the riverside when the golden sunset paints the sky a warm orange, people would stay idly around to watch the sun dissolving into the horizon. 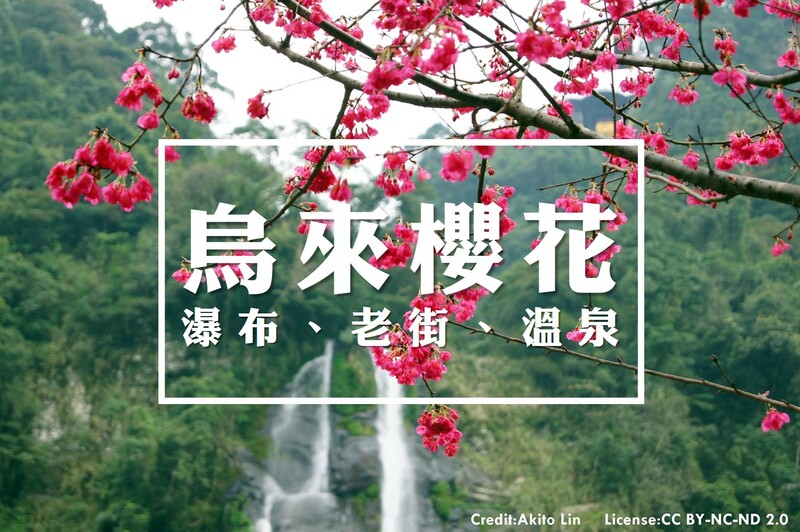 That’s how Dan-shui is every day, surrounded by the beautiful sceneries. 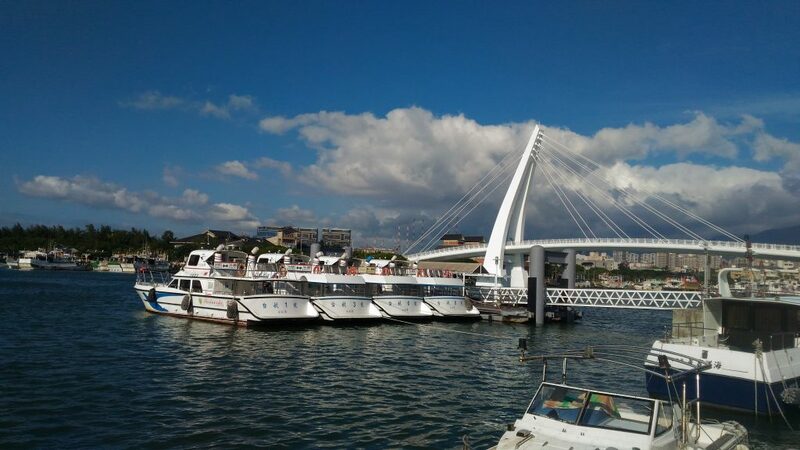 When you visit Dan-shui, you must take the ferries sailing between Dan-shui Wharf and Fishermen’s Wharf. The gentle swaying of the ship and the sea breeze will give you the tipsy feelings that are totally different from how you usually experience the renowned Dan-shui River. 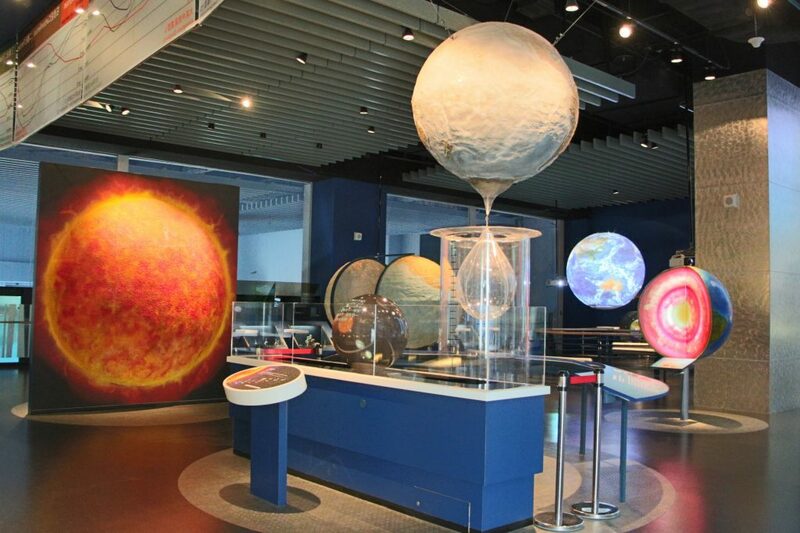 Tips for Visiting: The 91st Outdoor Observatory opens when weather permitted so don’t miss the opportunity! Taipei 101 skyscraper comprises 101 floors above ground and 5 basement levels. 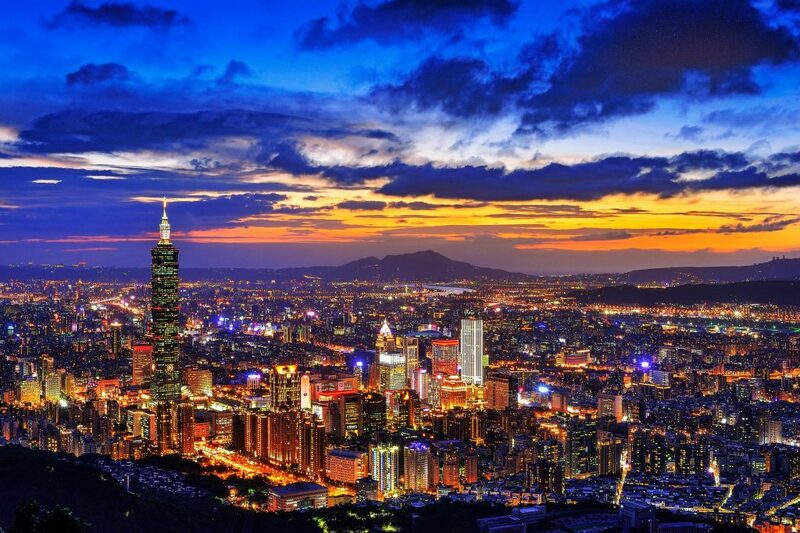 It’s the tallest building in Taiwan and a must-see destination for international visitors. It’s mainly divided into a shopping center, an office tower and an observatory. The shopping center is where brand-name stores, luxury goods, cosmetics, bookstore, restaurants and the food court are located. On the 88th, 89th and 91st floor are the indoor and outdoor observatories. The high-speed elevator ride from the 5th floor to the indoor observatory on the 89th floor takes only 37 seconds. From there every high-rises look like matchboxes! You will forget all your worries when you get a glimpse of the shimmering city and the stunning views from above at sunset.